Successful product and design requires solutions that meet client’s current needs yet are flexible enough to anticipate future ones. Engineering these solutions are proven by using systems such as design process. From conception to implementation. We create presentation models that are designed to look, feel, and behave just like the real product. Our 3D printing capabilities help create models that can be used for design verification or other important marketing activities. 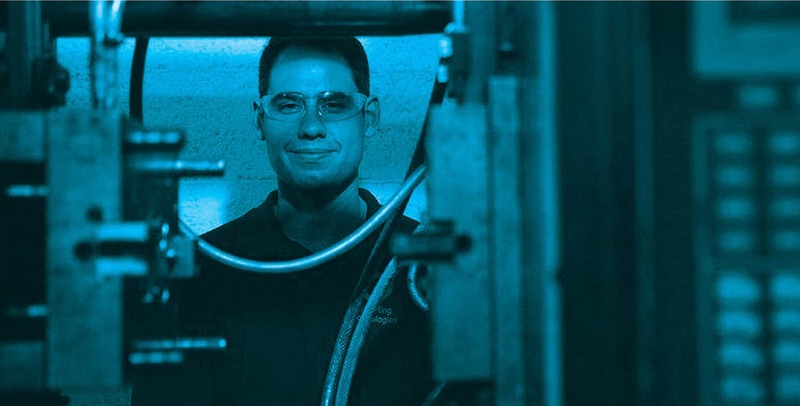 When it’s time to move into production we have the tooling and molding capacity to meet your production needs.